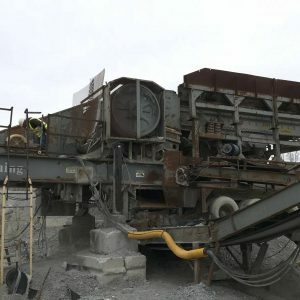 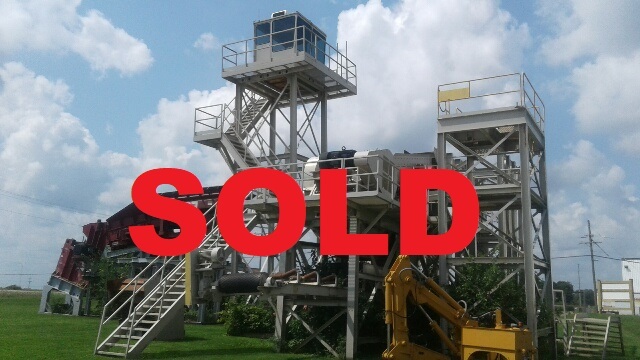 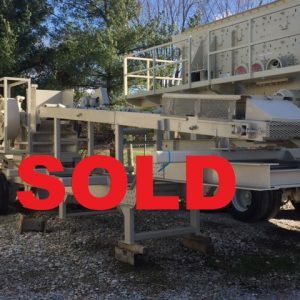 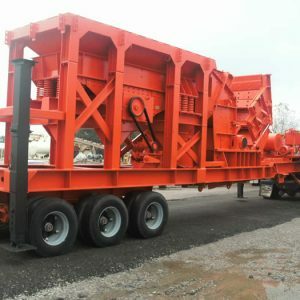 Nordberg C3055 jaw crusher (S/N: 3020)(YOM: 1999) w/ Lippmann feeder (S/N: 2000-0213), hopper, skid structure, stairs, and walkway. 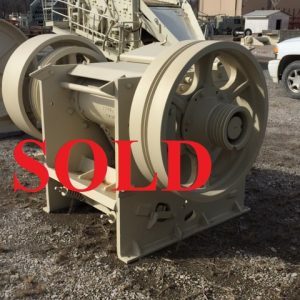 Electric starter controls included. 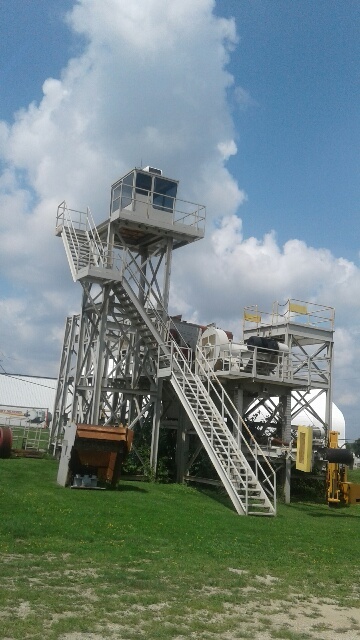 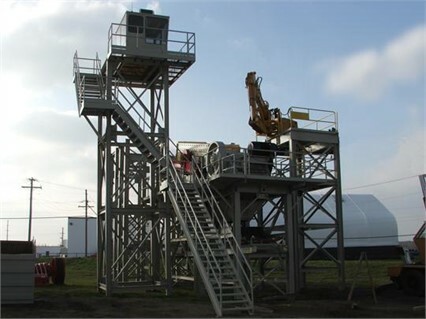 Primary control tower w/ cab structure and stairs. Hydraulic hammer w/ controls.